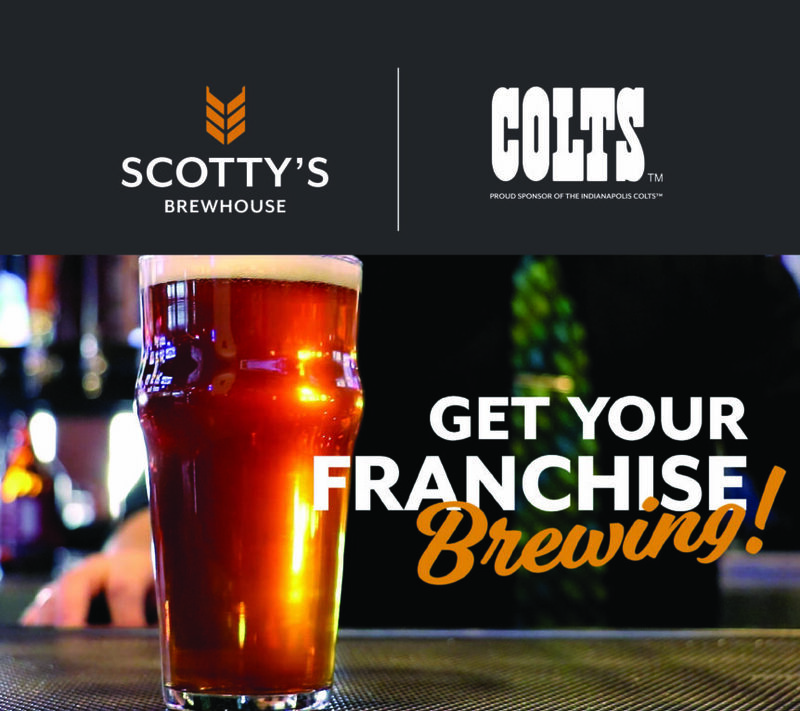 Scotty’s Brewhouse – Get your Franchise Brewing Today! Bring Scotty’s Brewhouse to Your Hometown. Scotty’s Brewhouse has 18 locations throughout Indiana, Illinois, Ohio, Florida, Missouri and Texas. The original Scotty’s Brewhouse was opened in Muncie, Indiana in 1996. Due North Holdings along with ZGrowth Partners acquired Scotty’s Brewhouse in late 2017 and together have plans to grow the brand to 100 locations in the next five years.